Our tour guide will pick you up at your hotel in Hanoi and transfer to the railway station for the night train to Lao Cai. Overnight on the train (Wooden deluxe soft sleeper cabin of 4 people). The train arrives at Lao Cai Station, local guide picks up and transfer to Sapa, where you enjoy your breakfast at a local restaurant. 9.00AM, transfer uphill to Heavens Gate (Tram Ton Pass), the highest pass of Vietnam. 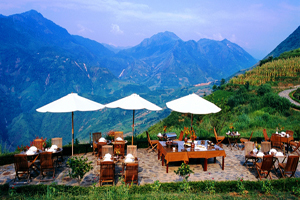 From here, having the bird’s-eye view of the breathtaking Muong Hoa valley. 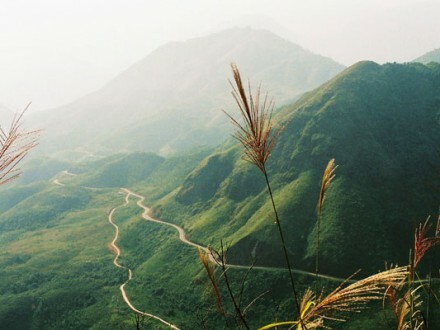 Getting on your bike and start descending into the Sapa valley. After leaving Sapa town behind for a while, you make a turn and follow a dirt road to the Black Hmong village of Lao Chai. From Lao Chai, reach a village inhabited by the Giay tribe. Stop in a local house, enjoy lunch and have time to explore the village. After lunch, continue your ride along the valley. In the mid afternoon, arrive at Topas Ecolodge, check in to your bungalow and enjoy the view over the valley and dotted mountain surroundings. Dinner and overnight at Topas Ecolodge. After breakfast, start the cycling trip by following the main road for three kilometers to Lech village of the Red Dao minority, observing the magnificent valley view on the way. From here, leave your bikes and take a short walk on dirt road to visit a traditional Red Dao family. Back at the parking place to take a further ride to the new Lech village, where you will take a longer break to learn how the women in their doorways doing their embroidery, which the Red Dao people are very famous for. From the village, head back to the Lodge for lunch. 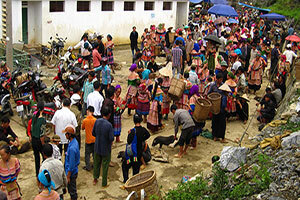 2.00PM, transfer to Sapa, free time to explore local market. At the end of the day, transfer to Lao Cai by car, having dinner before boarding the train. The train will arrive in Hanoi around 4h30 am. End of trip. 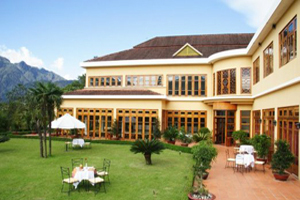 Return train ticket Hanoi – Lao Cai – Hanoi (soft sleeper in a 4-berth AC cabin).